Call 859-620-1860 if you have questions or hit ``Shop Now!`` to place your order online! We use a state of the art robot. Deliver the milk to the cheese guy. Here is where the magic happens where they stir it and push it and add flavoring. 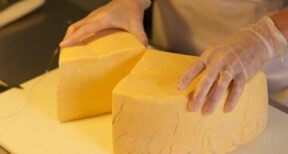 Once we receive the wheels of cheese we cut them into slices and vacuum seal each piece. A resealable plastic bag will do the job, but it’s not the ideal storage solution for your cheese. The best way to wrap leftovers really depends on the particular type. Whatever the sort of cheese, stash it in the vegetable crisper of the refrigerator, where the temperature is cold and stable. 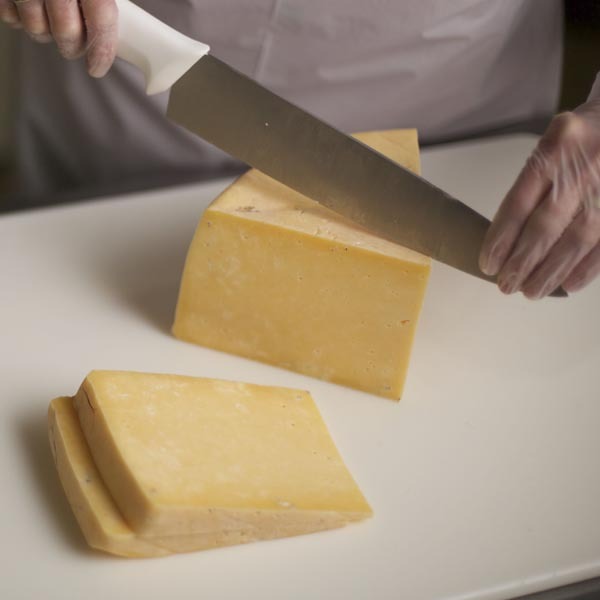 Use a fresh piece of plastic wrap or wax paper to rewrap cheese after each use. The length of time you can keep cheese also differs according to the variety; in general, the harder the cheese, the longer it will last. 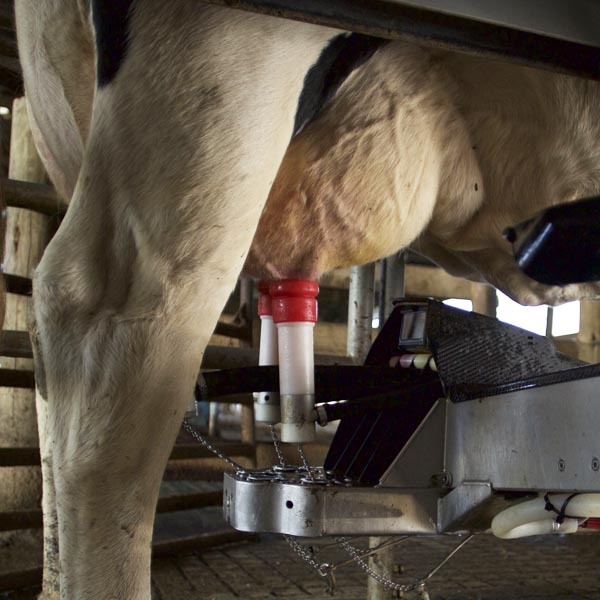 Our milking techniques allow our cows to be milked when THEY want to be milked. 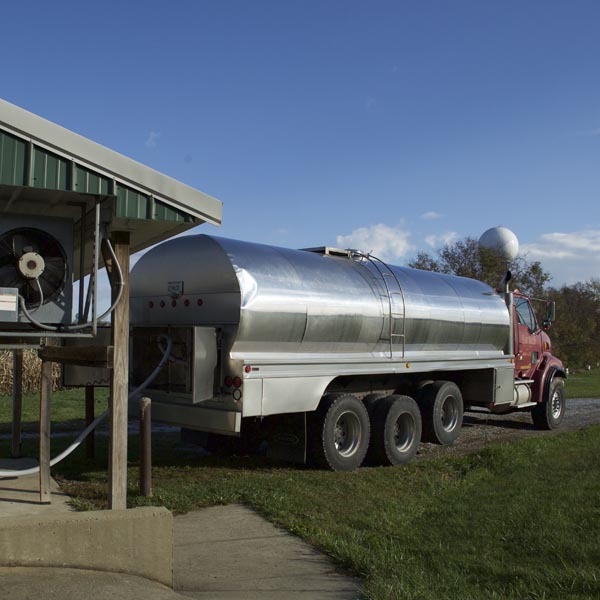 Once our milk is turned into cheese it’s aged for 60+ days. Pure, simple ingredients. No antibiotics, no artificial hormones. The result is great flavor. 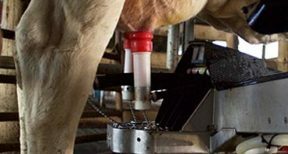 Dairy farming is our passion. 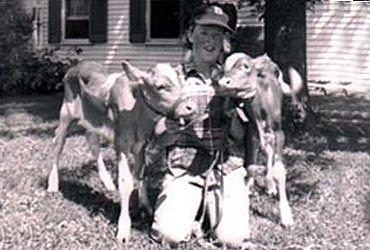 We have received numerous awards in our pursuit of creating the best milk possible. 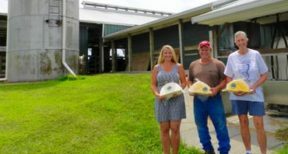 Our commitment continues as we offer our fine selection of farmstead cheeses. Purchase our packaged cheese at these fine retail establishments. 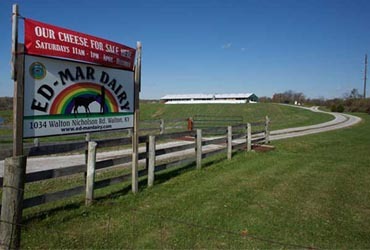 Click to find out what restaurants and caterers use Ed-Mar Dairy Farmstead cheese in their dishes. 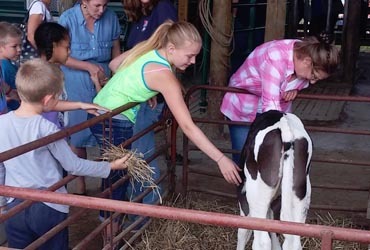 Stop by our dairy farm to buy your cheese on Saturdays from 11:00 AM – 1:00 PM. Order today and we ship your cheese overnight UPS packed in dry ice. 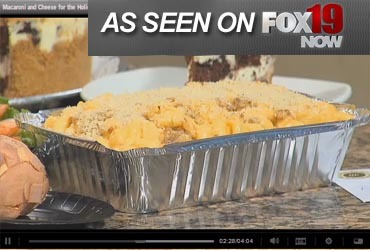 Fox19’s Rob Williams featured Allison Hines and Tricia Houston of the Friendly Market on the Morning Xtra with ideas for less stressful holiday cooking. Tricia shared her “Easy Chorizo Macaroni & Cheese” using two kinds of Ed-Mar cheese! 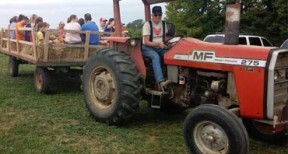 Our next big farm event will be the Kenton County Farm Tour scheduled for September 17th. 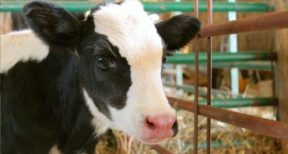 Click here for Farm Tour info! At the corner of Old Union Road and Mt Zion Road in Union Kentucky you’ll find the Farmstand Market & Cafe. Here you’ll find Tricia Houston – the “Farm Girl Chef” – busy cooking up breakfast burritos, grass fed burgers for lunch, and always a fan favorite: her macaroni and cheese. 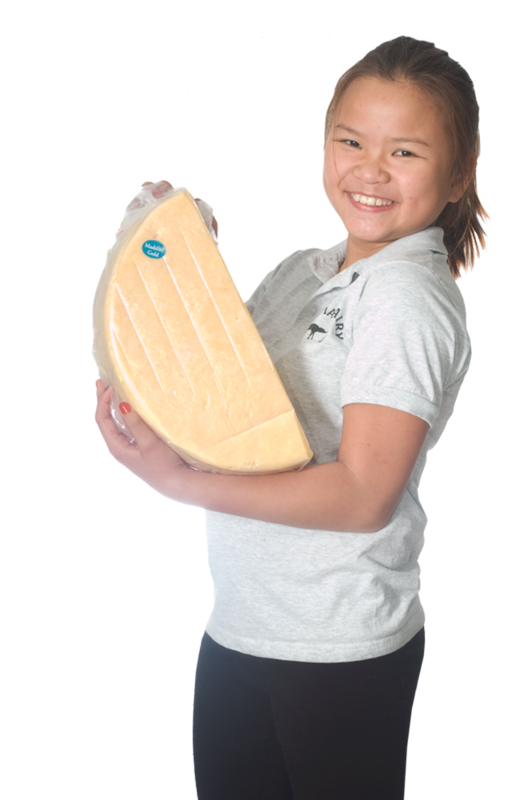 We caught up with her to find out why she herself is a fan of Ed-Mar cheese. EMD: How long have you been farming and in the restaurant business? FARM GIRL CHEF: Since 2006 I’ve operated Napoleon Ridge Farm and in 2017 I opened the Farmstead Market & Cafe here in Union. I’ve been involved in the restaurant business over 30 years though. EMD: Why have you chosen to feature Ed-Mar cheese in your dishes? FARM GIRL CHEF: The taste! There really is a difference in the richness of cheese that’s almost directly from the farm vs cheese that’s been processed in a plant. Plus we firmly believe in supporting the local farmers and you can see that our general store is full of Kentucky Proud products. With Ed-Mar we’ve even provided part of our space for them to cut and package their cheeses. 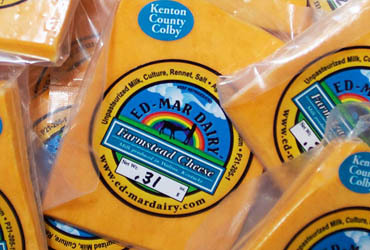 EMD: What’s your favorite Ed-Mar Farmstead cheese? 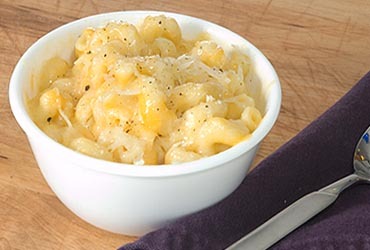 FARM GIRL CHEF: Maddie’s Gold makes our macaroni and cheese taste irresistible! 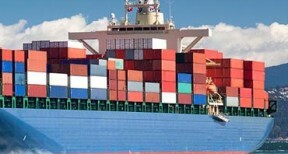 We also use it in our specials. It’s cute that they named the cheese after their daughter. 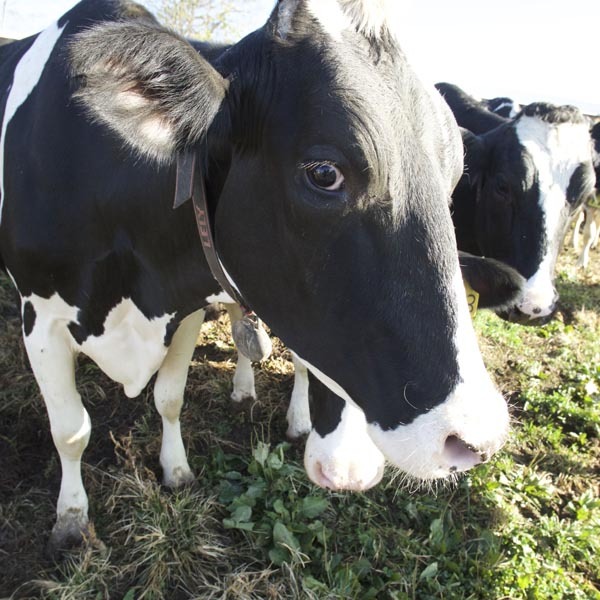 EMD: What else do you like about Ed-Mar Dairy? 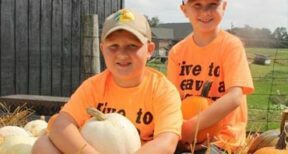 FARM GIRL CHEF: They’re good people. 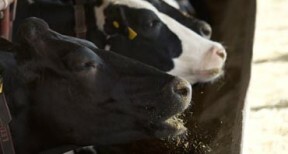 You can actually visit their farm, see the cows and how well cared for they are and watch how they are milked. 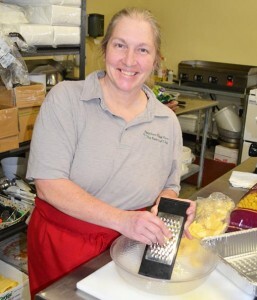 The Farm Girl Chef: Tricia Houston making macaroni and cheese with Ed-Mar Dairy cheese.